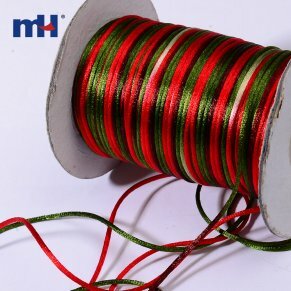 This rattail cord is made of 100% polyester and provides a soft, silky and shiny texture to many craft projects. It is a great base for a variety of jewelry creations, such as, necklaces, bracelets, and anklets. Add charms, pendants, and beads with large holes for a unique work of art. 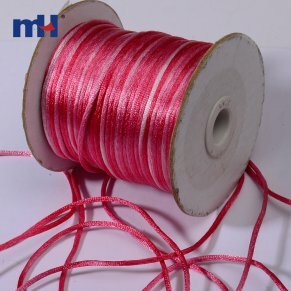 Satin cord also creates perfect knots and wonderful braids. It is often used in Kumihimo Japanese braiding, Celtic knotting, Chinese ornamental knotting, macrame, crocheting, knitting, and weaving. 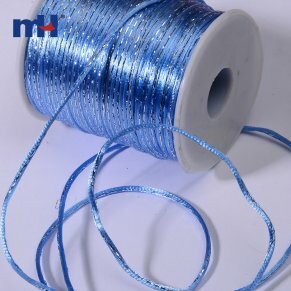 Rattail cord can even be used for trimming in costumes, bridal veils, drawstrings for bags, favors, and even for scrapbooking.